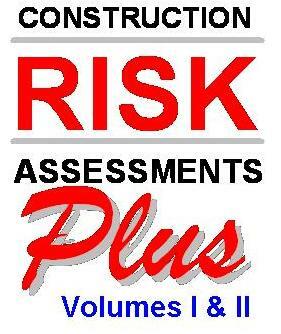 Task Specific Method Statement and Risk Assessments written for your specific project. Call us today to discuss your specific Risk Assessment and Method Statement requirements. Amendments to existing previously prepared Method Statement. 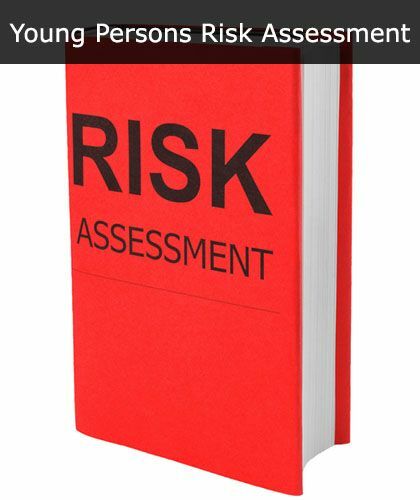 When employing a young person, particularly if it’s for the first time or they have particular needs, then it will be necessary to undergo a specific risk assessment for said new employee. Our professional safety consultants can prepare your Young Persons Risk Assessment and Method Statement for you. 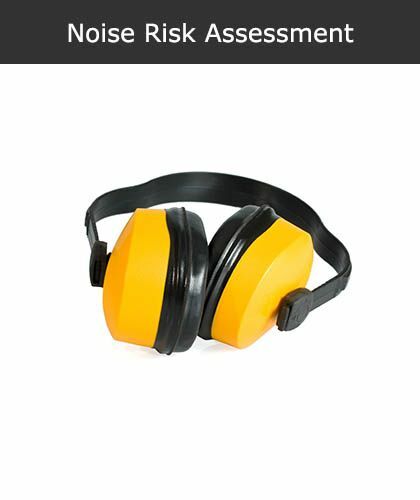 If your workplace reaches a certain level of noise regularly then you will need to carry out a noise risk assessment. Our professional safety practitioners can create a bespoke noise risk assessment for these types of tasks specific to your business needs. 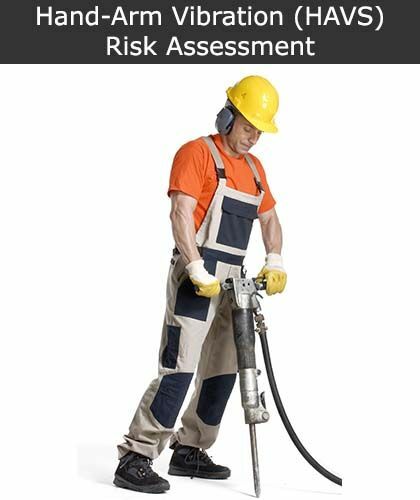 A vibration risk assessment, sometimes referred to as hand-arm vibration (havs) risk assessment, is required for businesses that use vibrating tools or equipment on a regular basis. Our professional safety practitioners can create a bespoke vibration risk assessment for these types of tasks specific to your business needs. 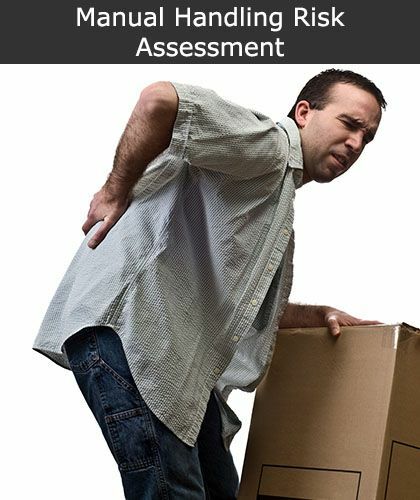 Manual handling activities have major risks attached to them as, when done incorrectly, they can result in long-term physical health problems such as musculoskeletal disorders. That is why a manual handling risk assessment is essential if your employees are going to be carrying out manual handling tasks at work. We provide a wide range of Risk Assessment and Method Statement (RAMS) templates for all needs and all types of business. Safety Services Direct can assist you in complying with your health and safety duties by either preparing completed generic risk assessments; or by writing bespoke site specific risk assessments for your organisation/work. 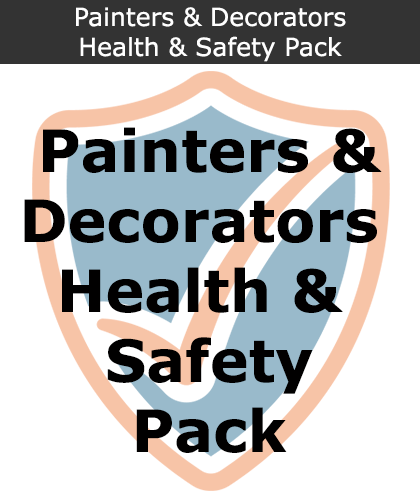 You will then be able to meet the health and safety needs of your clients and current health and safety regulations, enabling you to concentrate on your core business. 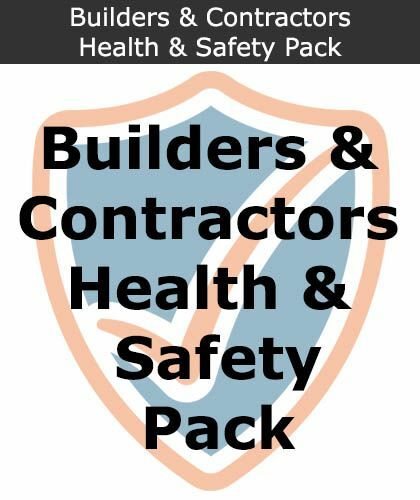 Risk assessments form the cornerstone of UK health & safety legislation and the requirement for organisations to prepare risk assessments are clearly outlined in several health and safety acts and regulations including the HSE. A risk assessment is the process in which you identify and evaluate any potential hazards in the workplace. If you employ five or more people, the findings from this risk assessment need to be written down and clearly communicated to your employees. 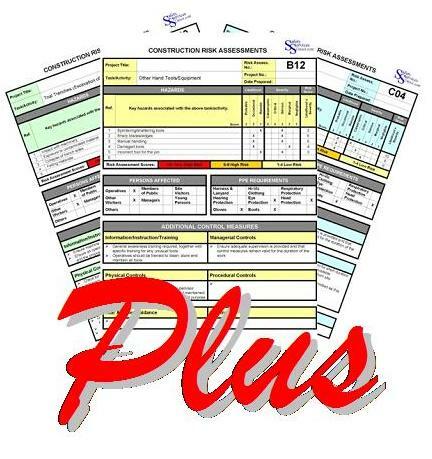 Risk assessments must be completed by a competent person(s), either internally or externally (consultant - such as Safety Services Direct), as long as the person preparing the risk assessment has suitable knowledge, understanding and practical experience of the subject of the risk assessment. It is recommended that you seek the advice and support of a competent Health and Safety Advisor, such as Safety Services Direct, your advisor can then provide you guidance and assistance in the preparation of your risk assessments; review your documentation or complete the Risk Assessment process on your behalf. A professionally prepared risk assessment can mean the difference between winning and losing a tender. Your client/main contractor will easily spot a poorly written risk assessment and this will only demonstrate that you do not understand your responsibilities and are prepared to take shortcuts when it comes to health and safety. A method statement is a written record of the potential hazards involved in certain tasks, the precautions put in place to reduce these risks and how to carry out these workplace activities safely. A method statement is, fundamentally, a written safe system of work, or series of safe systems of work. 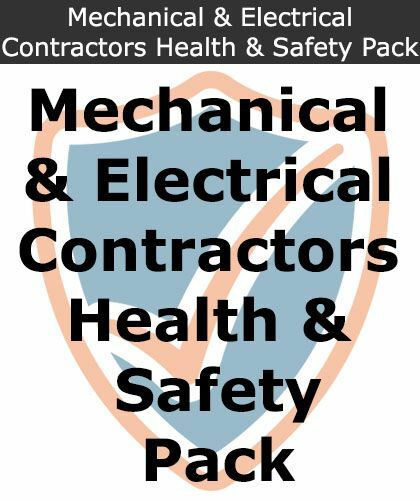 As well as being a legal requirement, you will find that many clients and main contractors will not allow you to start work until you have prepared and provided them with a copy of your method statement and/or risk assessments.